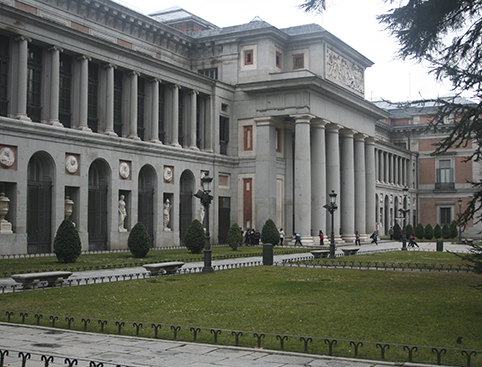 Explore Madrid's greatest treasures when you visit the Prado Museum. Your ticket, including the local operator’s contact details, will be sent within 48 hours once your place(s) on the tour have been confirmed by the local tour operator. Please print your ticket and present it to your guide when you arrive at the meeting point. This afternoon guided-tour includes skip-the-line entry to one of the most visited museums in the world – the incredible Prado Museum! 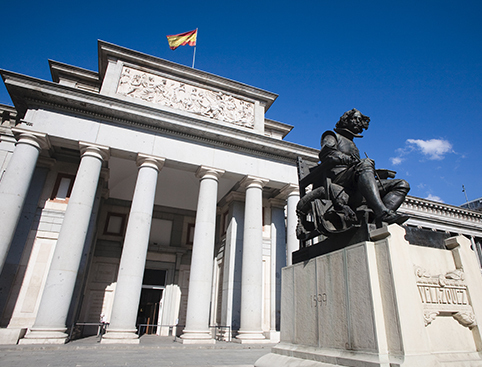 Visit the famous Prado Museum which exhibits over 7600 paintings, 1000 sculptures and 8200 drawings as well as a great number of artistic pieces and historic documents setting out the history of Spain. You can admire great masterpieces such as The Garden of Earthly Delights by Bosch, The Nobleman with his Hand on his Chest by El Greco, Las Meninas by Velázquez and The Family of Carlos IV by Goya. Goya is in fact the most represented artist in the museum, and there are plenty of works by other genius artists: Diego Velázquez, El Greco, Titian, Peter Paul Rubens and Hieronymus Bosch. The Royal Collection, donated by the rulers of Spain from the 1700s til today, is the heart of the whole museum. 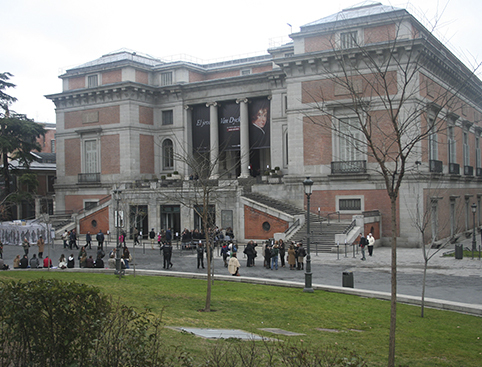 The building that today houses the Museo Nacional del Prado was designed by architect Juan de Villanueva in 1785. It was King Ferdinand VII who turned the building into a National Museum of Painting and Sculpture, and whose legacy still continues today. Many of Spain’s greatest masterpieces are contained here and it’s an unmissable part of any visit to Madrid. Daily but Fridays and Sundays from April - October. Every Saturday from November – March. 3pm. Please be at the meeting point at least 15 minutes before departure time to exchange your voucher. 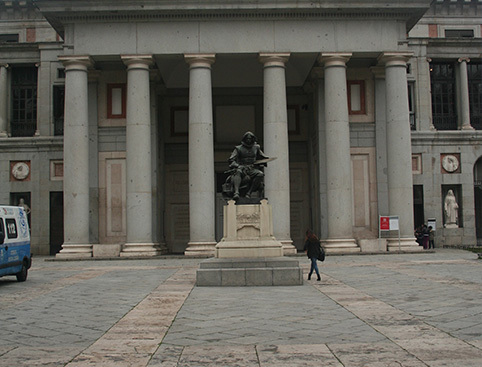 The guide will meet you at the Madrid city tour information centre at Felipe IV Street next to the Prado Museum. 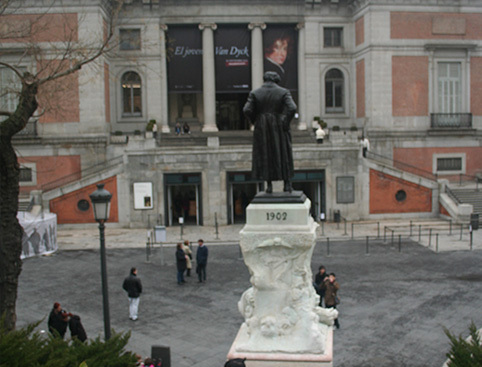 Entrance to the Prado Museum. Beverages or other services not specified above. Your guide will meet you at the Madrid city tour information centre at Felipe IV Street next to the Prado Museum.